Mickey Thompson Tires have been around since the early 60’s and has been a big force in the racing world. For motorcycles, the Mickey Thompson motorcycle drag slick has many quarter mile and eighth mile records, from Top Fuel and Pro Stock to the sportsmen classes. 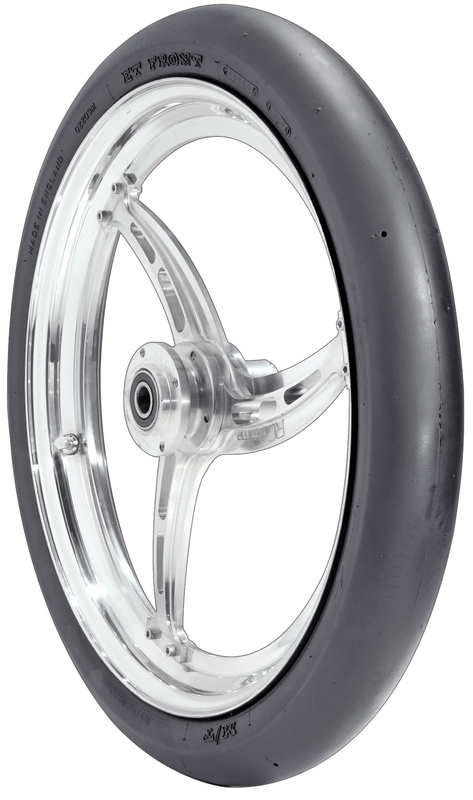 These motorcycle drag slicks are what you want for your first step to getting down the track!